Soothe and comfort your body by soaking in a warm bath. 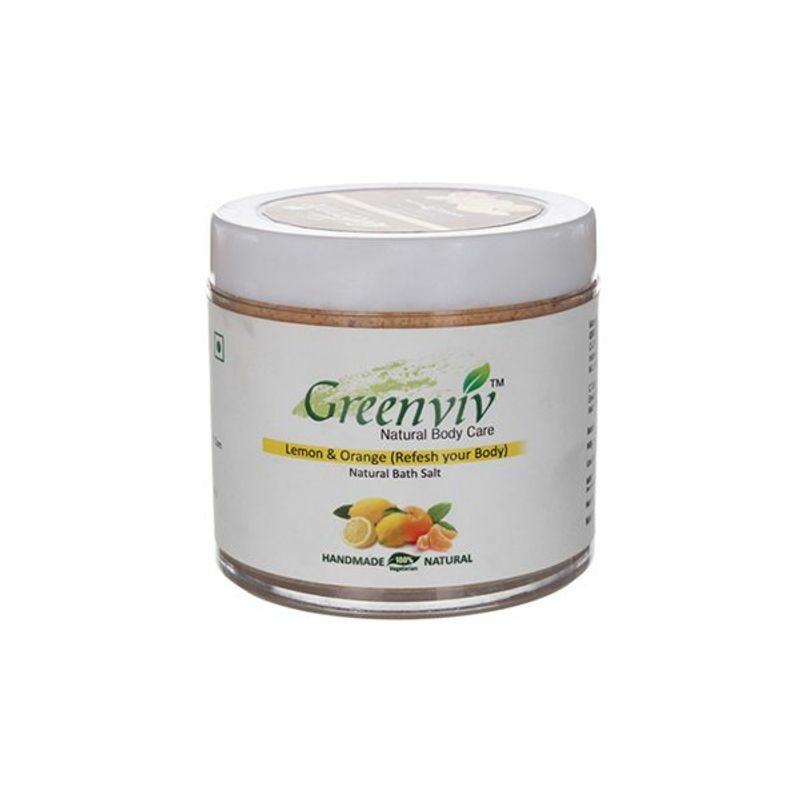 Soaking in this Greenviv Natural Lemon & Orange Bath Salt helps balance moisture in the skin and body, cleans pores, soothes skin and relaxes muscles. 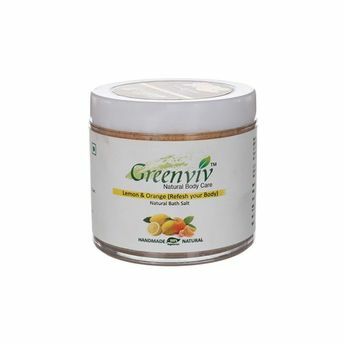 Infused with beneficial ingredients, it helps to rejuvenate both body and mind.